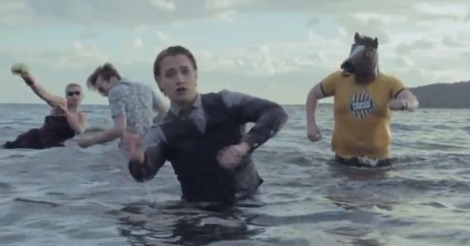 Well, most good music videos have a guy in a horsehead. Here’s Swedish newcomer Ms. Henrik with the single “Doing It For The Man”, released some days ago on iTunes and Spotify. Grab the track below. Head down a little further to check out the video.